Who's ready for a new challenge? 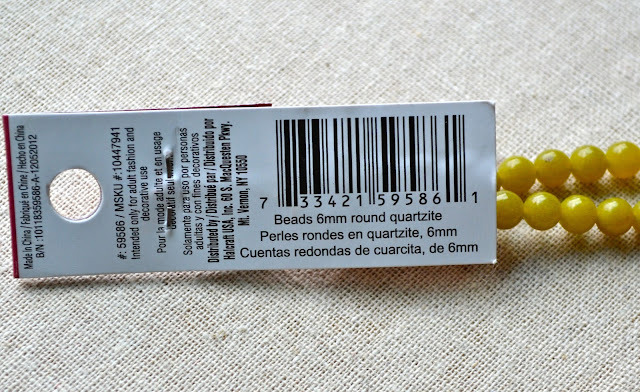 I was shopping around at Michael's the other day and saw some beads I could not live without. 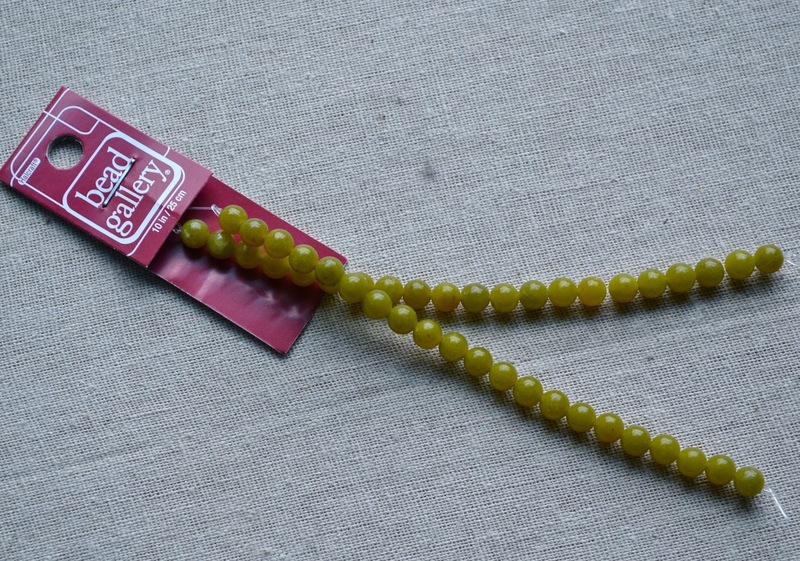 SO I thought, why not share in the fun and we'll do another blog hop blog beading challenge. That's a mouthful. But you get the idea. 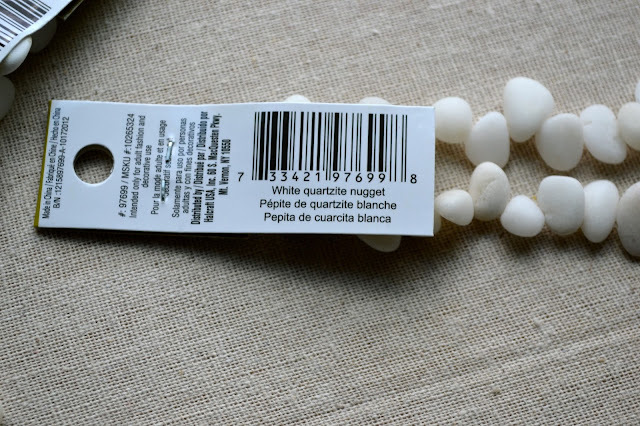 Go to your Michael's craft store and buy these beads. 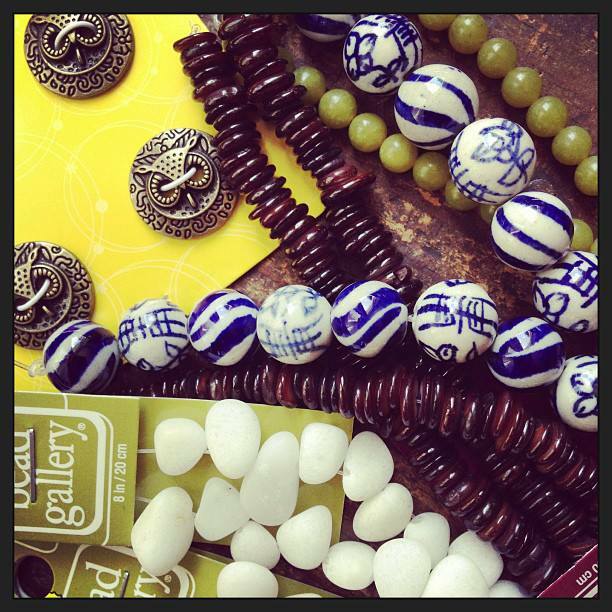 This week, for an extra incentive to play along, the Bead Gallery beads are 40% off! Hurry though, sale ends this weekend. Get as many as you like. I bought 2 strands of the white nuggets, and 2 strands of the ceramic blue and white rounds. 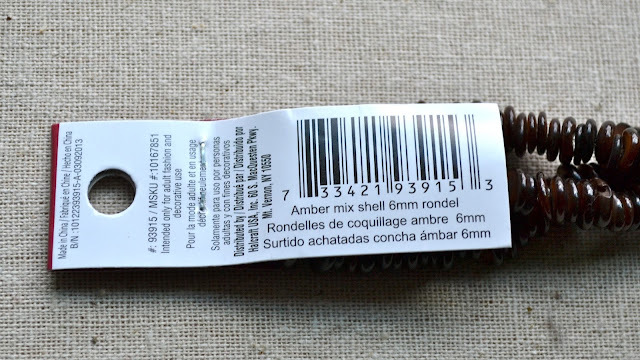 But if you think you'll only use 1 just buy what you need. If you need more, go nuts. Here are the beads, close up and personal, along with their tag info. 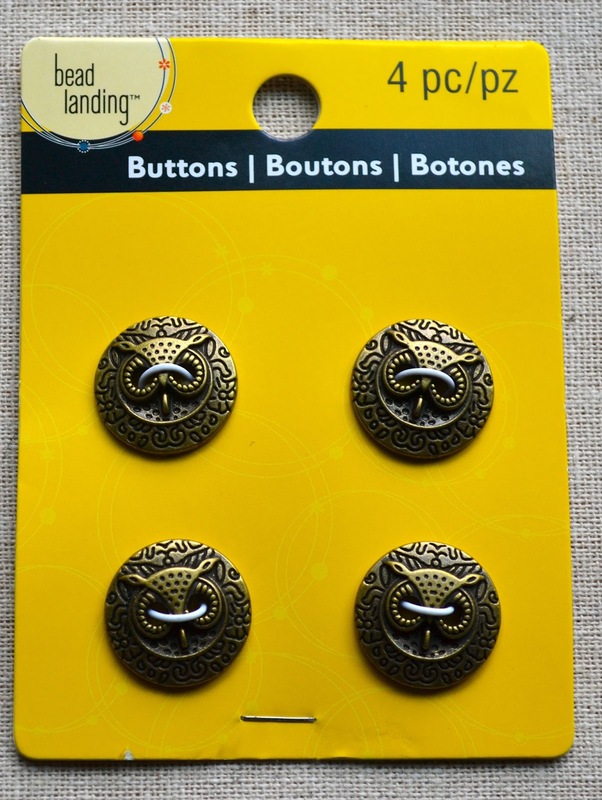 Brass owl buttons- I found these with the leather, hemp and cording! 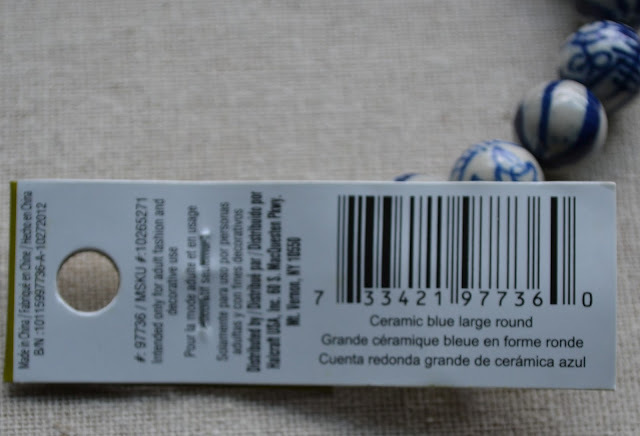 Blue and White ceramic rounds- I just love the patterning and the graphic blue and white! So here are some rules. You must have a blog to participate. It's a blog hop, people. Don't have one but want to start one? I did a nice ecourse on setting up a blogger blog from start to finish. Get it here. 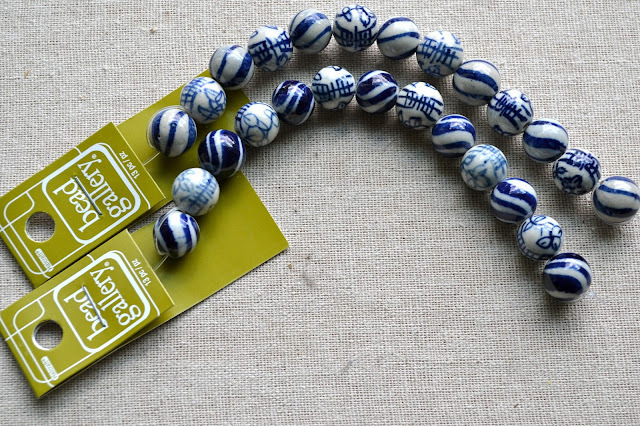 Choose any design you like, using any technique - that'll be the fun part of the whole thing- to see what different things you can do with these same beads. You don't have to use the button as a clasp. You can use it as part of the focal. You don't have to use the button at all if you can't find it. 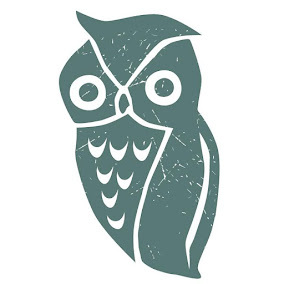 Sub a different button if you couldn't get the owls! There are no rules folks. If you find similar beads somewhere like Hobby Lobby, go ahead and use em. 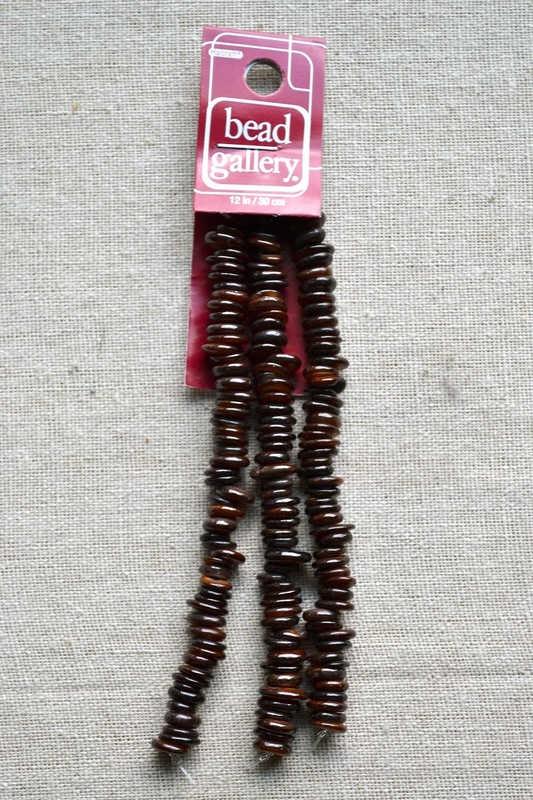 Seeing what everyone does with similar beads, is half the fun. If you want to participate- Come to my blog the morning of August 27th (reveal Day) and use the Link Up tool to add your blog links. I find this to be the easiest way to keep track of all the participants. 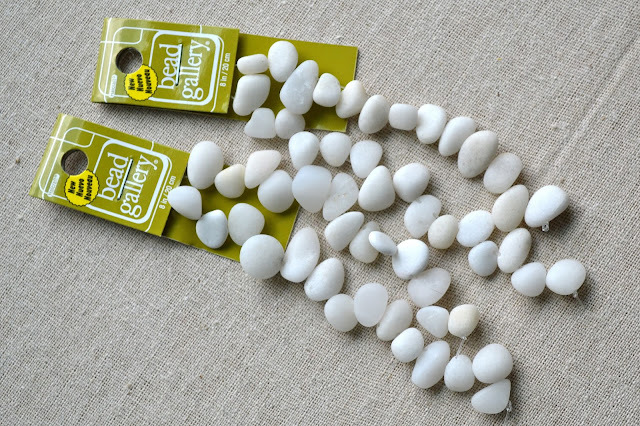 So mark your calendars, buy the beads, create beautiful things, and get your blog posts ready for August 27 for a great hop! Please feel free to leave comments on this post, or questions too! Looks like fun! Count me in. 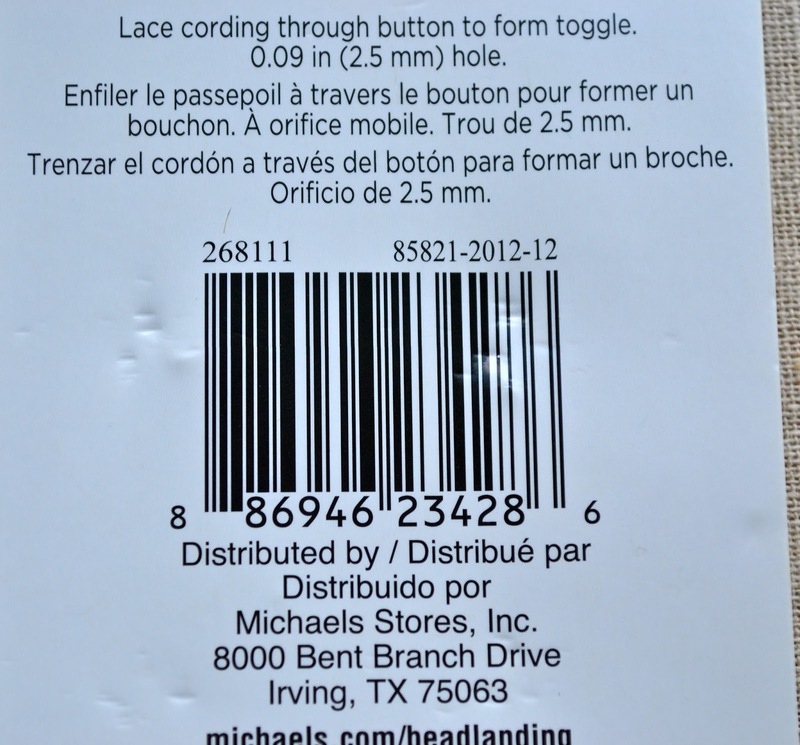 I'll try to get to Michael's today and get some beads to participate. 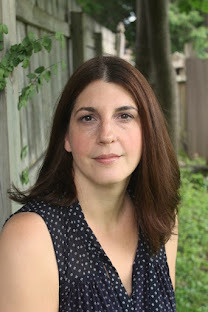 Thanks for hosting this blog hop, Lorelei. Thanks so much for the info, Lorelei. 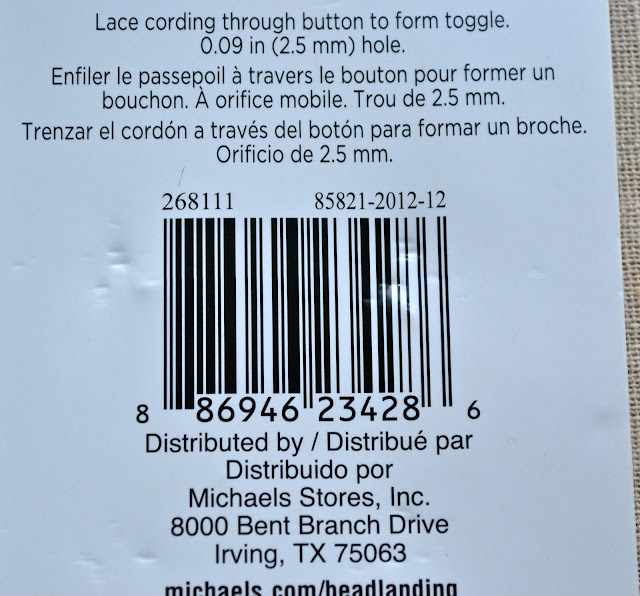 Will go to a big Michaels today to see if I can get the owls. I love your other choices too so i will get some of those as well. Whooo knows, maybe I will even show you what I make. It would never match yours though, Lorelei. Got the beads today. Finally got the owls because at the first store they called for me and located some. THey had had them on clearance but had none left. Went and got them at the other store. I bought what they had. Bad news:She said that since they were on clearance at the other store they may be discontinuing them. Get them while you can. Good news: I have an extra so let me know if you need it. First come first served. You can message me on my Facebook page Anita Ghaemi or Deerwoman Designs. LOVE those owls. These beads are fun! I picked them up, the buttons, too.